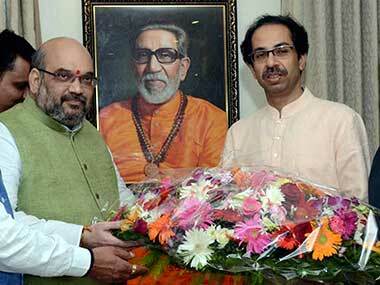 BJP chief Amit Shah would call on Shiv Sena president Uddhav Thackeray at the latter's residence, days after the allies contested Palghar bypoll separately. 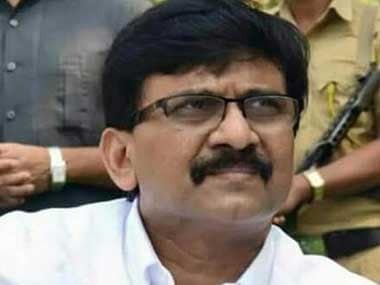 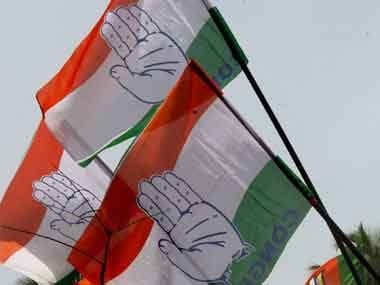 In one of the sharpest attacks after the Lok Sabha bypoll in Palghar, Shiv Sena MP Sanjay Raut on Sunday described BJP as its biggest "political enemy". 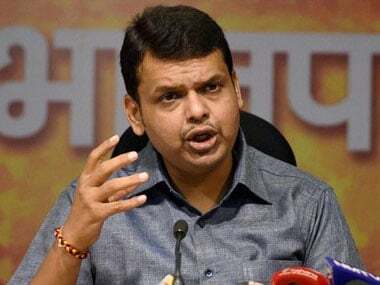 Inspite of defeat in the Palghar bypoll, Shiv Sena got over 60,000 more votes compared to the 2014 Maharashtra elections. 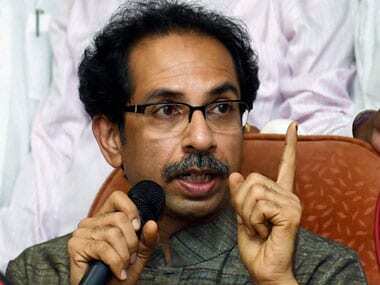 Shiv Sena chief Uddhav Thackeray on Thursday asked Opposition parties to "unitedly boycott" elections if controversies surrounding electronic voting machines (EVMs) are not resolved quickly.